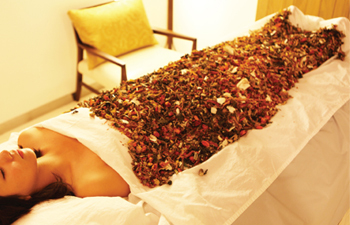 Detox therapies are designed to rebalance and stimulate energy and blood circulations. All programs start with filling in the questionnaire and consultation. 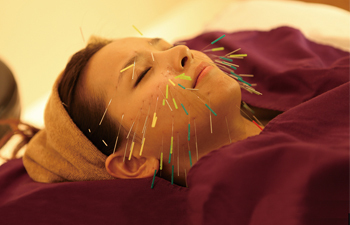 By stimulating meridian of face with acupuncture, the effect of lifting and brightening increase. 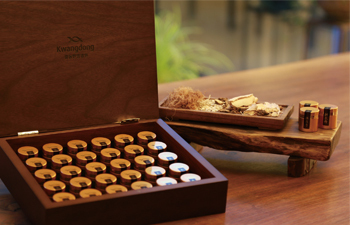 To extract body toxin through sweat, wrap your body with customized steamed herbs. It helps metabolism and improve immunity. 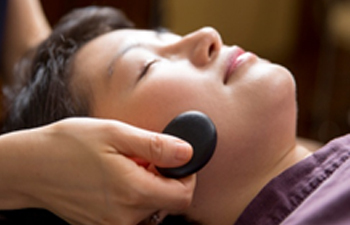 Adjust misaligned spine with non-surgical solution to relieve pain and keep right posture. Outstanding effects for chronic tiredness, dizziness, migraines and stamina by strengthening liver function.